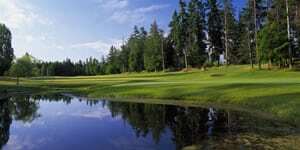 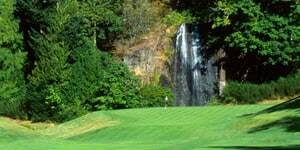 Wineries, warm welcomes and hidden gems await you on your Cowichan Valley golf package. 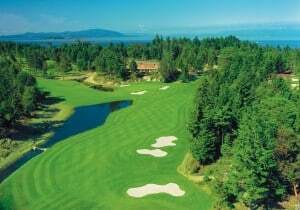 The Cowichan Valley is a pastoral paradise of emerald forests and beautiful farmland, fish-rich streams and lush parks. 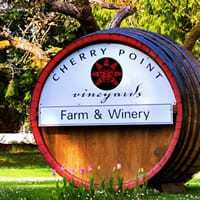 More rural than urban, the Cowichan Valley produces some of Vancouver Island’s finest foods and is home to numerous acclaimed wineries and a cidery. 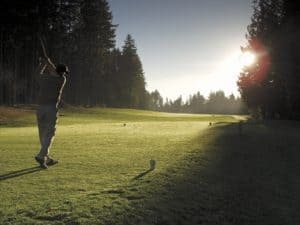 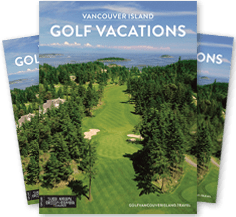 You can enjoy the flavours of the Cowichan Valley in many of the region’s fine dining rooms while staying oceanside and visiting Cowichan Valley golf courses.